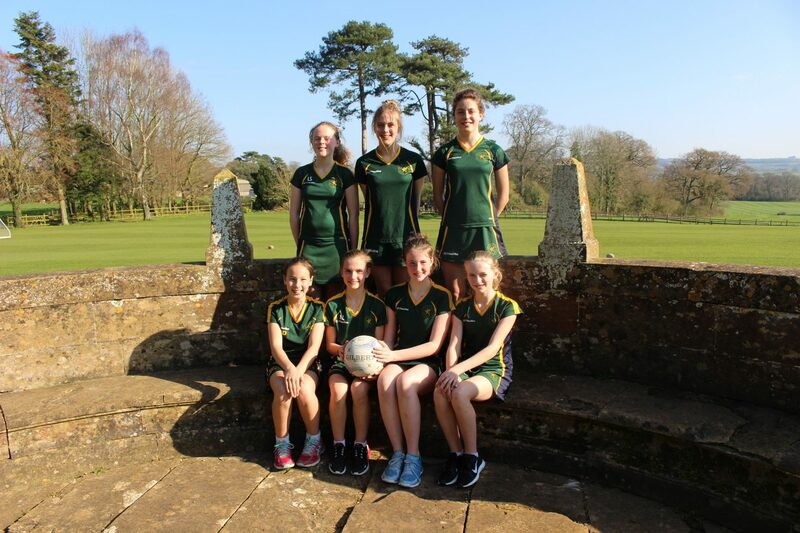 Our 1st Netball team played their last match of the season this afternoon and impressed us all with their movement around the court, shooting technique and indefatigable team spirit. The girls have worked hard as a team this term, getting better with each match and we’ve seen an incredible amount of individual improvement, too. Well done girls, you should feel very proud of yourselves – and thanks to our friends at Blundell’s for a top afternoon of netball.